Simple and delicious ingredients…Dinner in a flash! This is really simple and hearty dish. It’s pretty much comfort food in my house. It’s an easy weeknight meal and most of the ingredients can be found in your pantry. When you make really simple food, you need to use really good ingredients. 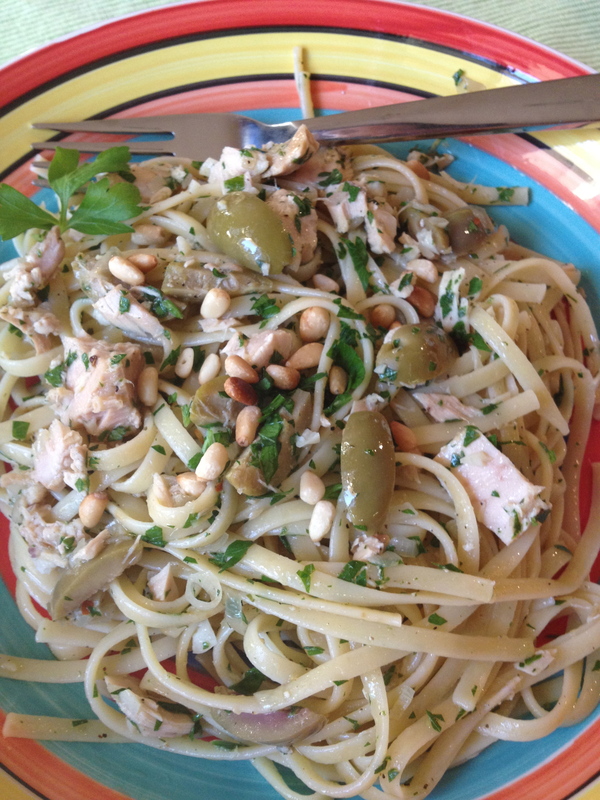 So in the case of this dish, you need good pasta, good olives, and good tuna! My go to pasta is Barilla. I also like De Cecco a lot. 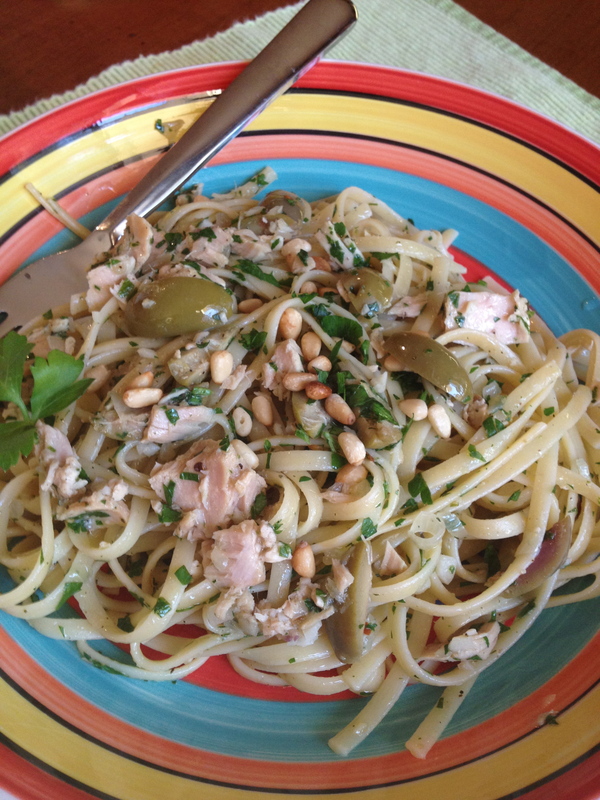 The best tuna for this recipe is an imported Italian tuna packed in olive oil. Imported tuna is so much better than the major brands you find in the grocery store. Unfortunately, it can be hard to find if you don’t have a really well stocked grocery store or an Italian market near by. 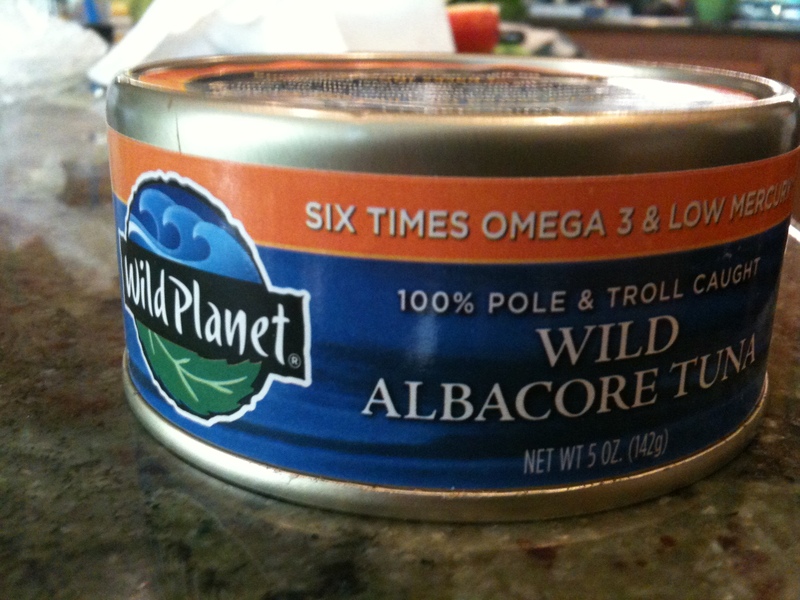 My second choice is canned tuna from Wild Planet http://www.wildplanetfoods.com/. It is a wild tuna with a much lower mercury content than most canned tuna. It is also really flavorful and packed with omegas. I used to buy it on Amazon but I can usually find it in most grocery stores now. 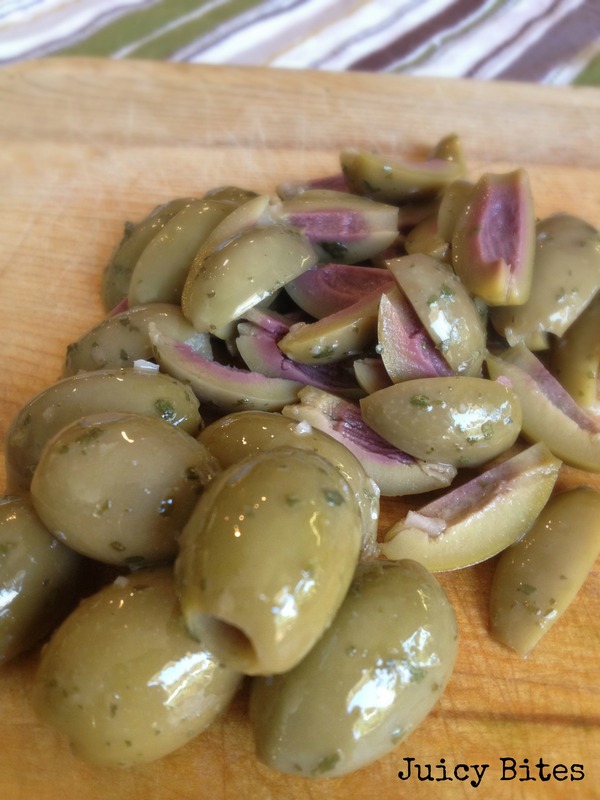 As for olives, I buy the yummy marinated green olives from the olive bar at my grocery store. 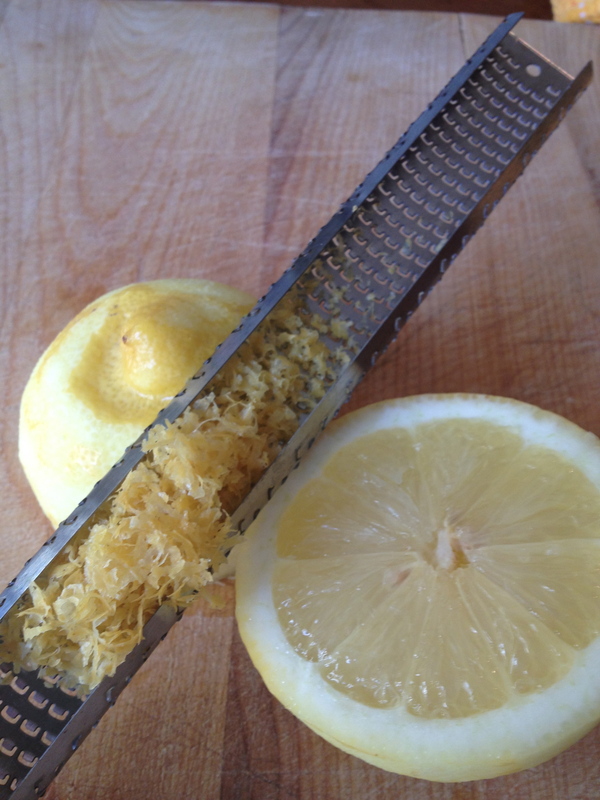 I love my microplane…perfect for zesting citrus! Boil water in a large pot for pasta. Make sure you salt your pasta water with plenty of salt – way more than you think. Your pasta water should taste like the ocean. It WON’T make your past salty, just well seasoned. While pasta is cooking, heat a large heavy pan over medium heat and add olive oil. 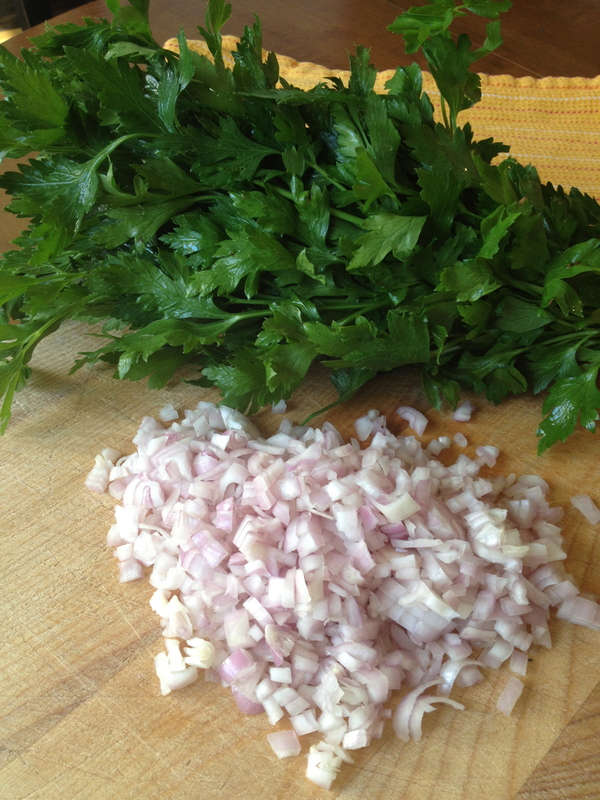 Add shallots and saute for about 5 minutes. Add garlic and cook (being careful not to brown it) for a few more minutes. Add the white wine and simmer for 5 more minutes. 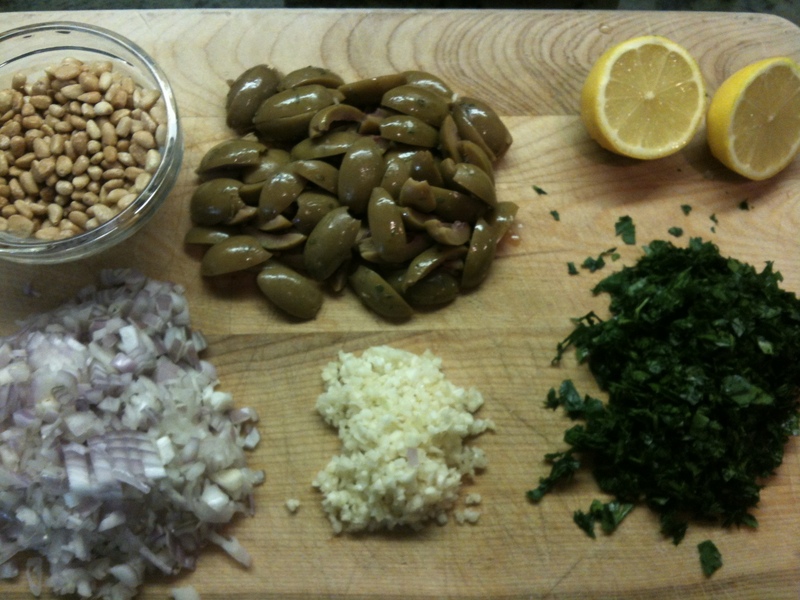 Turn off the heat and add the tuna (breaking it up into pieces), the olives, lemon juice & zest, and the parsley. Season with salt and pepper. When pasta is done (al dente, of course! ), drain it but save some of the pasta water. Add the pasta to the pan with the tuna along with about 1/2 cup of the pasta water and toss well. You may want to drizzle a little more olive oil on top at this point…use a good one if you have it. Serve topped with pine nuts. I find this feeds my family of four with left overs for one (usually lunch for my 8 year old. He loves to eat it cold at school the next day! ).